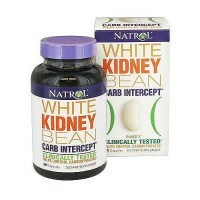 Helps cleanse the body of toxins and promotes natural weight-loss. A revolutionary formula that helps cleanse the body of toxins and promotes natural weight-loss. A natural formula of 20 herbs and botanicals that rejuvenate the body's digestive powers, stimulate internal cleansing and elimination of wastes and toxins, and that support healthy metabolism. The easy first step program for a more lean and healthy body. Includes a comprehensive healthy lifestyle booklet with valuable tips and information on diet and exercise. 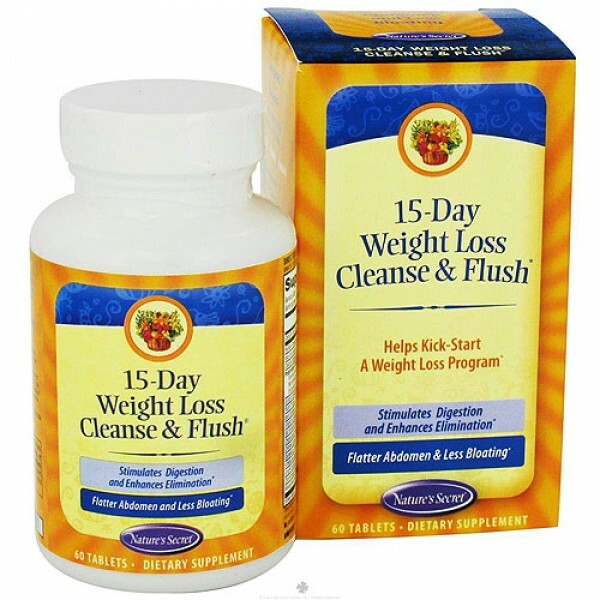 Nature's Secret 15-Day Weight Loss Cleanse and Flush Formally Known As Dr. Duncan's Diet & Cleansing Plan is precisely formulated with selected natural herbs and botanicals that cleanse, tone, and stimulate the body to purify itself, while also enhancing metabolism, absorption, and digestion. 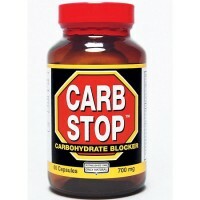 This comprehensive formula is the perfect complement to a healthy weight-loss program. Many of the herbs in this formula have been used for centuries by cultures around the world and cannot be found in other formulas. This combination of traditional wisdom with conventional expertise is the foundation of our innovation approach to health. Microcrystalline Cellulose, Vegetable Stearic Acid, Croscarmellose Sodium, Silicon Dioxide, Gum Arabic (acacia), and vegetable Magnesium Stearate. 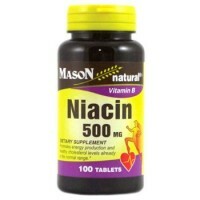 Adult: Take two tablets 2 times daily for 15 days. For best results, drink 8-10 glasses of water daily. This product contains Cascara Sagrada. Read and follow directions carefully. Do not use if you have or develop diarrhea, loose stools, or abdominal pain because Cascara Sagrada may worsen these conditions and may be harmful to your health. 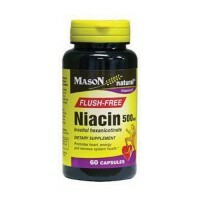 Do not take this product before consulting a physcian if you have frequent diarrhea or if you are pregnant, nursing, taking medication, or have a medical condition.Product Notes: We at Nature's Secret are passionate about our commitment to quality. We take pride in the fact that we comply with all Good Manufacturing Practice standards. 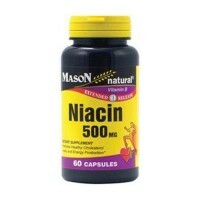 When you take a Nature's Secret product, you can feel confident that you are taking a precisely.